I'm very excited to announce that my local genealogy society is on Facebook! Please check out Ventura County Genealogical Society. 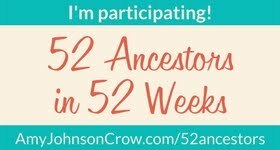 I'm one of the administrators and I'm looking forward to keeping this page updated with current genealogy related news.